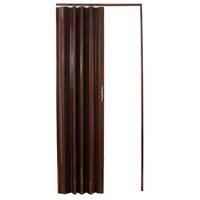 Check out the wide gamut of PVC Doors offered by us. We are the celebrated name in the domain of manufacturing, importing and supplying the best-ever PVC Doors in New Delhi, India. Known for the hard-wearing nature, ease of assembly and attractive appearance, these PVC Doors comply with all the crucial industry standards. 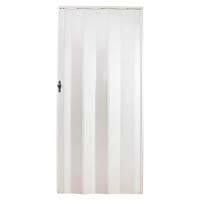 We satiate the divergent demands of clients by offering these PVC Doors in different styles, colors, sizes etc. at the market-leading prices. We bring forth aesthetically designed PVC Folding Doors for the clients. 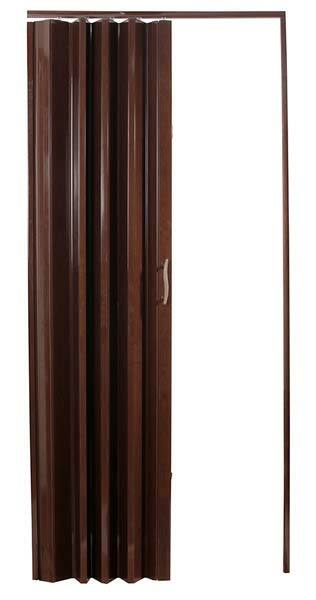 The PVC Folding Doors are made using high grade material and they offer optimum quality and durability. Our PVC Folding Doors will enhance the look of your interiors and are therefore high on demand in the market. 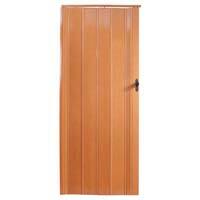 We are engaged in providing well designed PVC Partition Doors to the clients. Our clients have highly appreciated our PVC Partition Doors, which are high on demanded in the market. 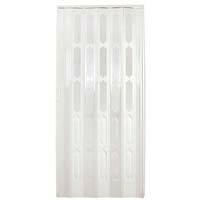 Our PVC Partition Doors have high appeal and finish and they will provide an elegant look to the interiors. We specialize in providing PVC Sliding Door to our clients. Our PVC Sliding Doors are well designed and polished and have excellent finish. Made from high-grade material, our PVC Sliding Doors have high durability and quality. 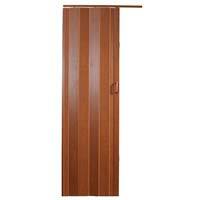 The PVC Sliding Door can be availed at pocket friendly prices from us. Our company is reputed as trader in the industry and situated in the well-connected area of New Delhi(India). To ensure quality of the products, we conduct diverse quality tests at all stages and thus our products are quality assured. Deep-rooted in New Delhi(India), we are a promising name presenting wide array of products. Noteworthy Supplier of Coloured PVC Doors, we are customers' favored option in this domain.